The new single by Ariana Grande from her upcoming ‘thank you, next’ album is a dreamy tune filled with the singer’s powerful vocals and an irresistible hook. The singer proves once again that she’s a trend-setter rather than a follower, having established herself as one of the most listened pop stars in the world right now. From the first moment that you hear the emotional piano melody you can sense what the tone of this track is going to be. 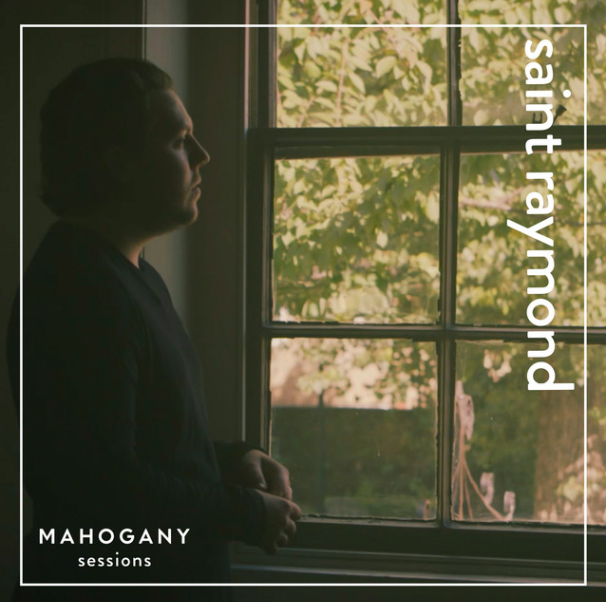 Nevertheless, Saint Raymond’s unique, soulful vocals combined with the honest lyrics bring an unexpected twist to the final result. 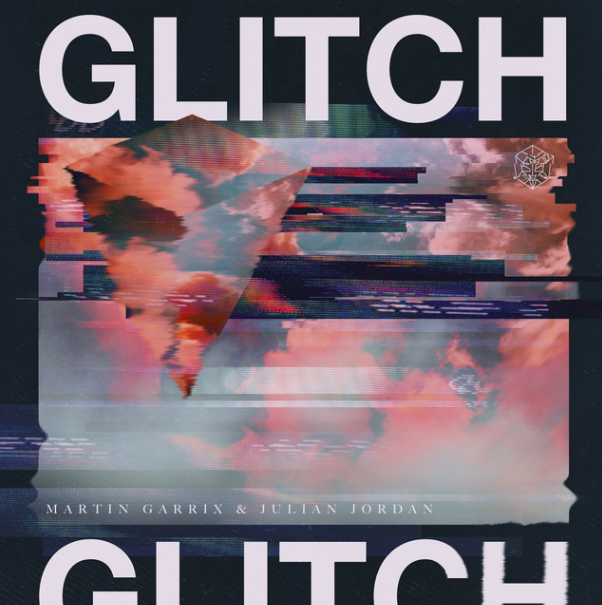 Following the release of his ‘BYLAW’ EP, Martin Garrix delivers yet another spectacular track. This electronic tune is in true fashion of the artist and is combined with a more progressive feeling, which results in a distinctive and unpredictable melody. ‘King’ is the definition of a modern indie-pop song - it is full of a funky and cool vibes, it drives inspiration from various instruments and melodies and it is full of smart hooks. It almost sounds like a song that was always around and at the same time as something completely different. The acoustic version of this already emotional track contains vulnerable vocals sliding on a subtle, almost undetectable piano melody. 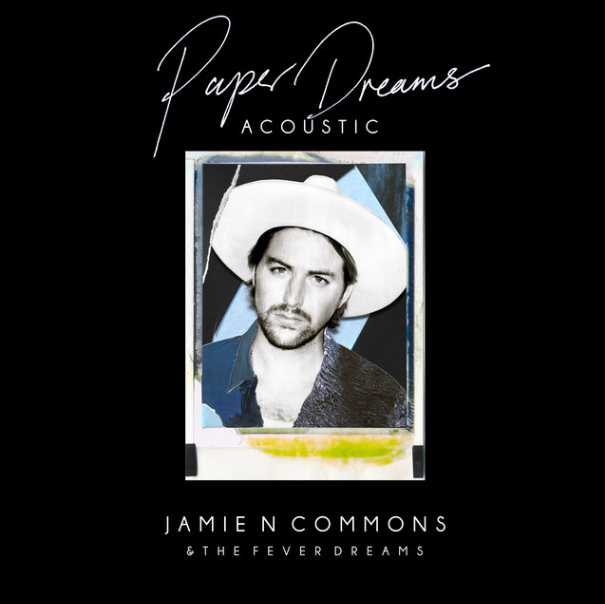 ‘Paper Dreams’ finds Jamie N Commons drowning in his own feeling and interpretation of the song. ‘Knee Deep’ is such a fun song, thanks to its melodic instrumentation and catchy lyrics, which will probably be played on the radio sooner than we think, on repeat! The song makes you forget all of your troubles and to dance your worries away on the dance floor! Newer PostNew music from Sody, Bad Sounds & Broods, Sam Smith, Maluma & Becky G & Anitta, 6LACK and Infernal.